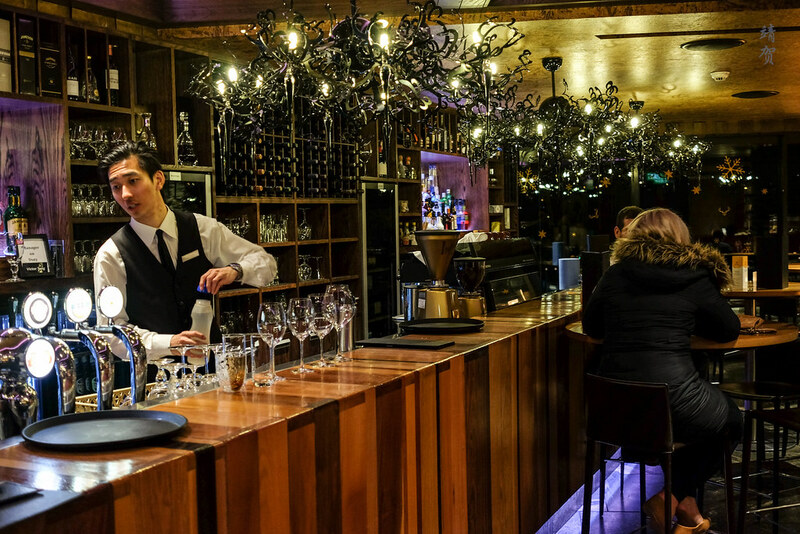 While we stayed at the DoubleTree in Queenstown, we had breakfast and dinner at the Wakatipu Grill, as they are the only restaurant serving breakfast which was served from 6 to 10:30am on weekdays and till as late as 11am on weekends. 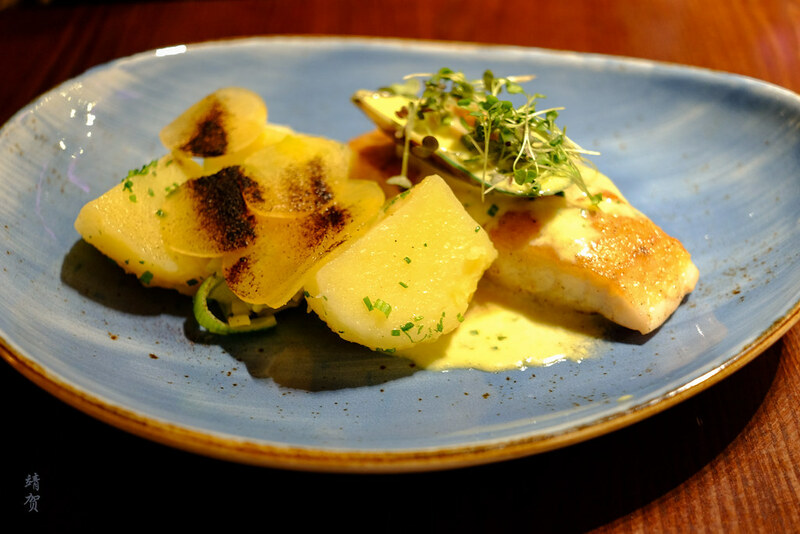 The restaurant is located in the Hilton Hotel, adjacent to the DoubleTree by Hilton but under the same ownership, thus it is open to guests of the DoubleTree Hotel as well. With a lakefront location, Wakatipu Grill can be a nice place to dine during sunrise and sunset as it has several tables on an enclosed terrace while the outdoor patio could be popular during the warmer summer months. Served as a buffet, it was a complimentary choice for Hilton Diamond members. 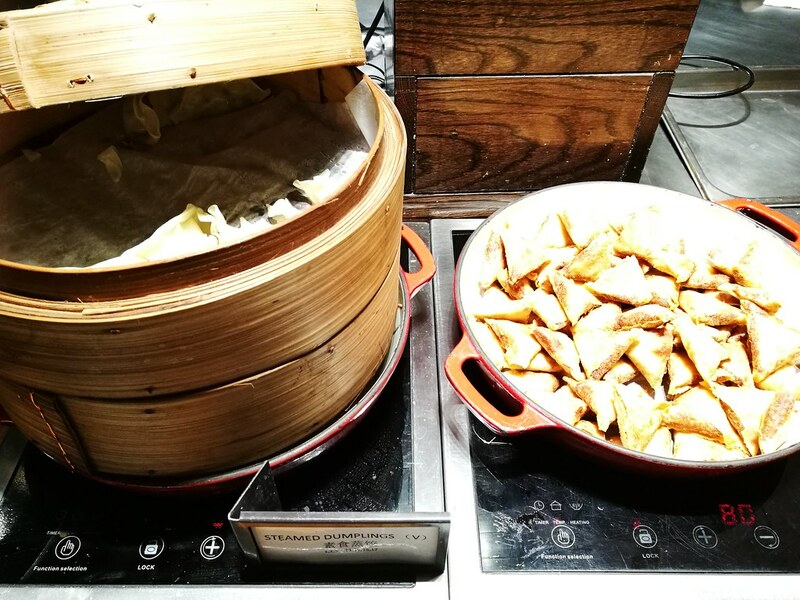 Since my past stay in Hilton Milan, Hilton properties seems to cater to Chinese tourists with a section of the buffet serving steamed dumplings and fried samosas on top of Asian dishes like vegetarian fried rice or noodles. On the main buffet counter there was usually a sweet option such as pear crumble or French toast on top of rice and curry since they do have an Indian chef working in the kitchen. 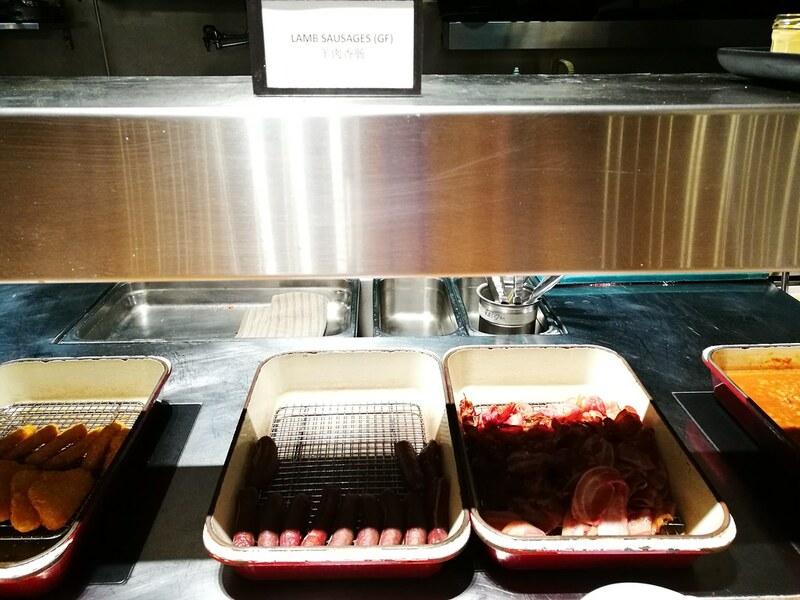 The classic choices of bacon and sausages are also present. New Zealand is known for their lamb so it was nice to see lamb sausage being served on the buffet. There was other side dishes like baked beans and hash browns, the latter was the highlight since it was fried till crispy and really delicious. I was happy to have it every day for breakfast! 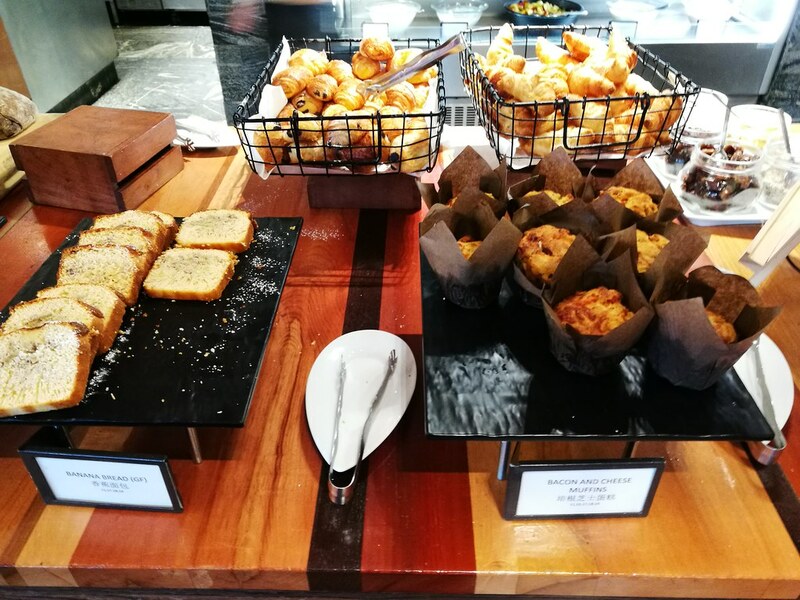 Aside from white and wholemeal bread with several choices of jams and preserves, there was baguette, banana bread or a rotating variety of muffins served on the centre buffet table. 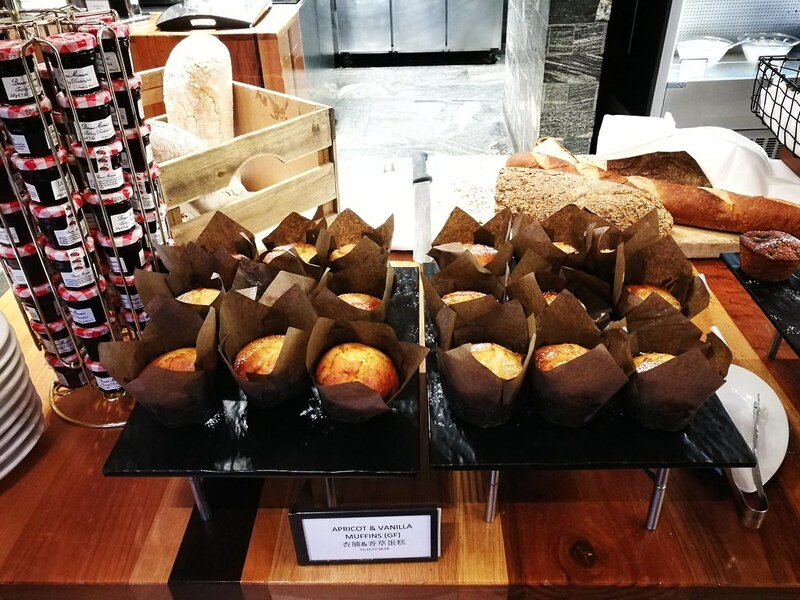 During the breakfast, I noted that some guests would ask for a brown bag to bring some of these muffins to go and the staff was happy to oblige. This would be useful for guests planning to go for a hike or if they want an earlier breakfast to catch a flight. 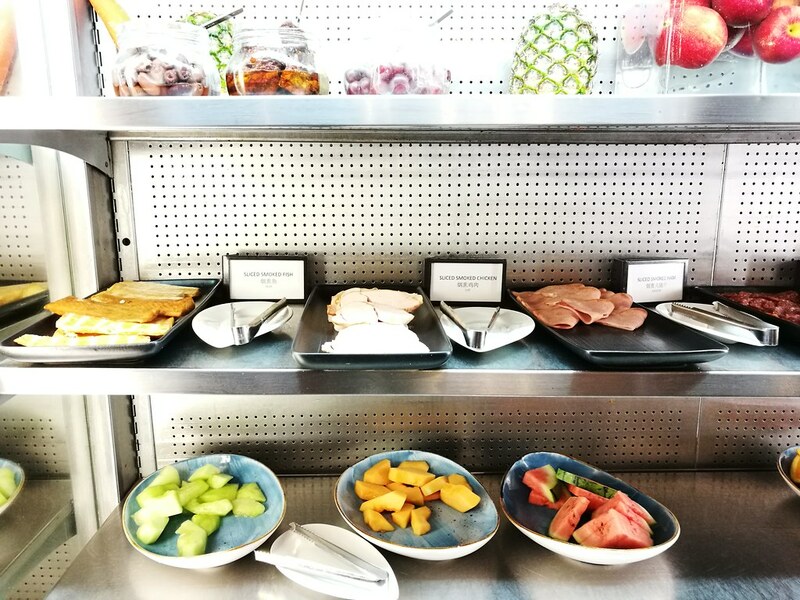 For guests seeking cold options, there are a few choices of cold cuts including smoked fish, but they did not seem as appetizing. Cut fruits were also prepared for guests below the chilled buffet area underneath the cold cuts. 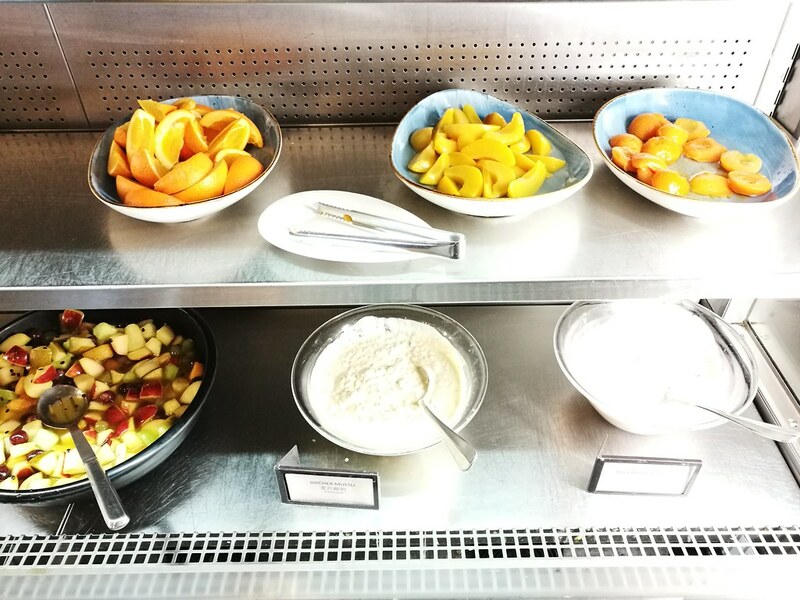 Some other selections in the chilled buffet area includes muesli, yogurts and cocktail fruits. 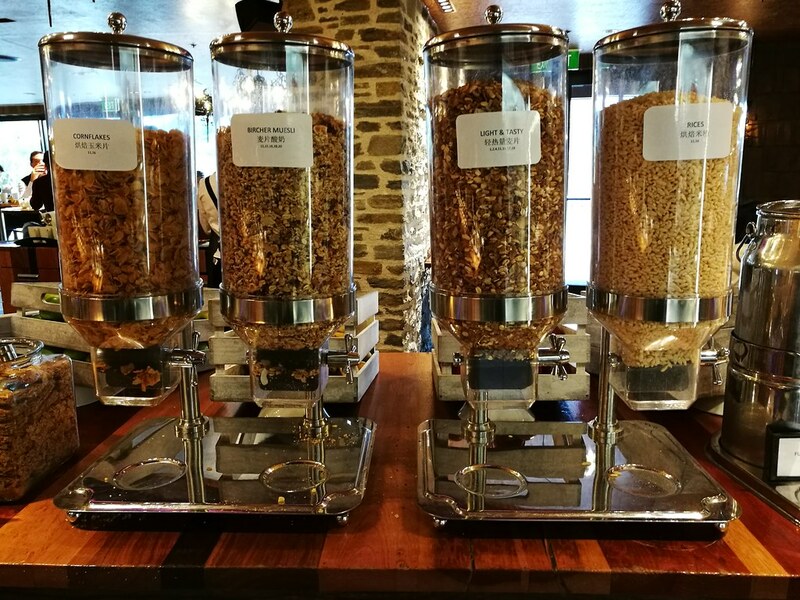 Cereal from the dispenser can be found beside the pastry table and there are fresh milk provided since we are in New Zealand after all where the dairy is fresh and plentiful. The breakfast buffet was good but not spectacular, since the selection is definitely more limited. 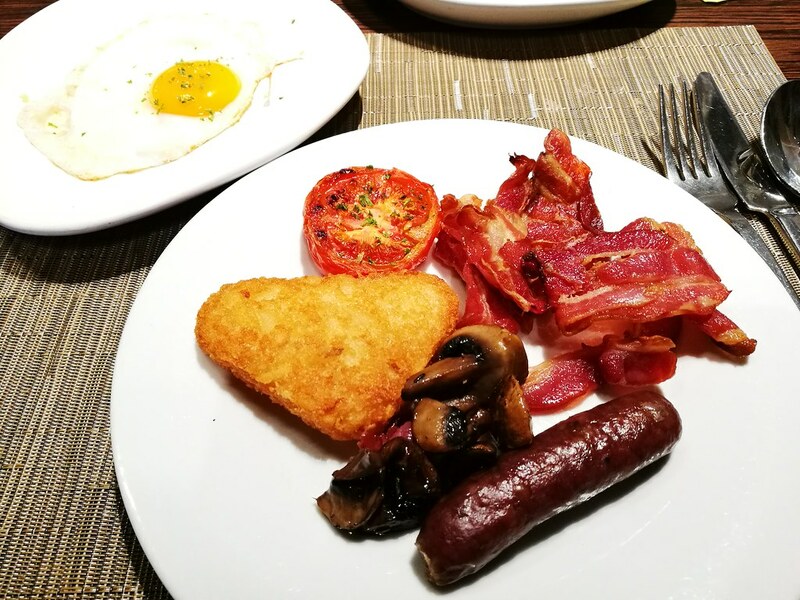 Guests staying at the slightly more expensive Hilton are served the same breakfast buffet here, and it seems the buffet selection was somewhat lacking even if the quality of some of the food like the hash browns was very good. Furthermore, diners are limited to refillable coffee or from the self-brewed tea selection on the bar counter as they charge for specialty coffees like cappuccinos and lattes. 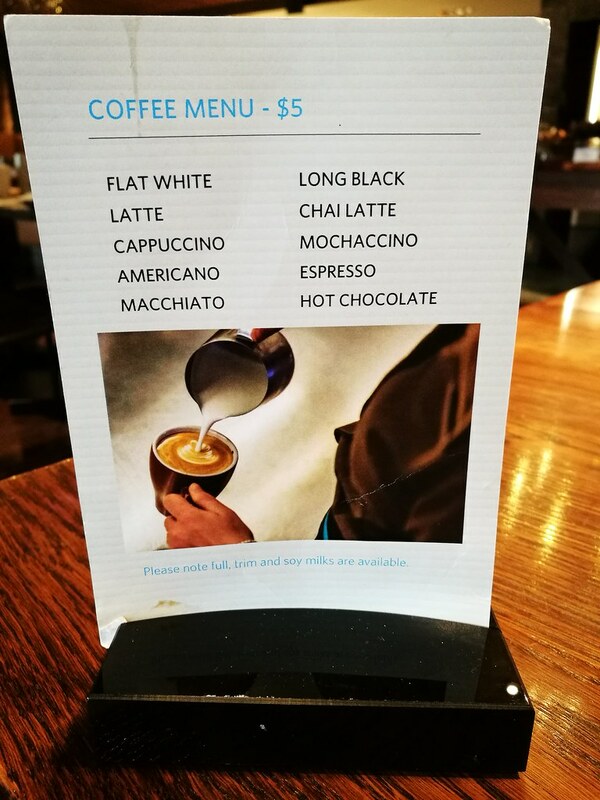 In general hotels that charges specialty coffees for breakfast are the minority as it is not that much more expensive in terms of raw materials so I find it felt like hotel was trying to up-sell extra items to diners. Thus I would rate this as a negative point. In the end, most days I just stick to tea while I have a cup of coffee at the mountains. Over here, my breakfast plate would consist of sunny side-ups from the egg station and a little bit of my favourite breakfast items, and that would fill me up nicely. In addition, I was able to pack some bananas and muffins to go for my snack before lunch time while skiing. 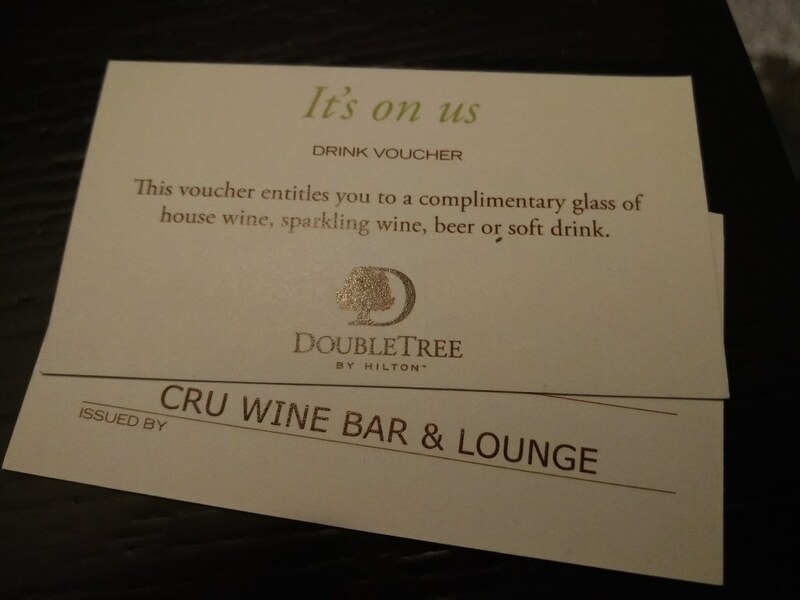 Our stay at the DoubleTree includes a NZ$100 credit to be used for ancillary items during our stay. 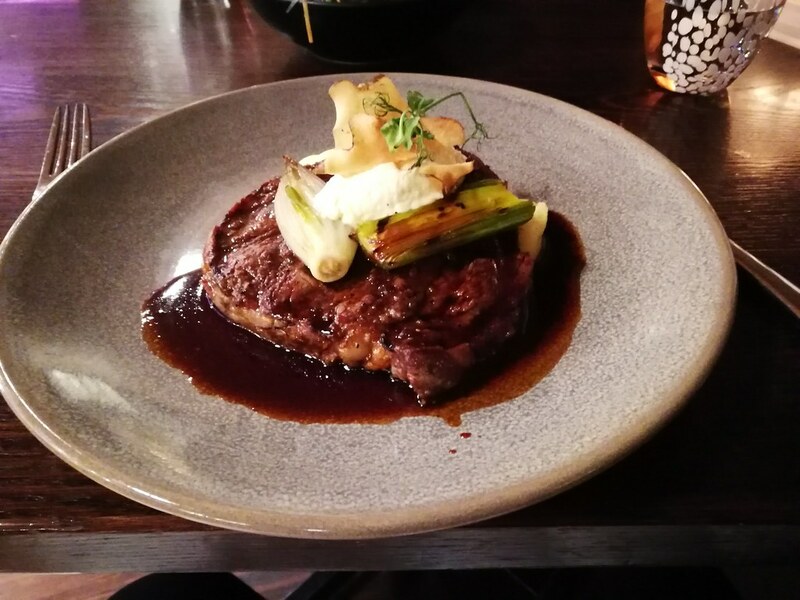 Since we split up the stay to 2 separate stays, with one stay in an AirBNB, we had dinner twice in the Wakatipu Grill where main courses average around NZ$40. 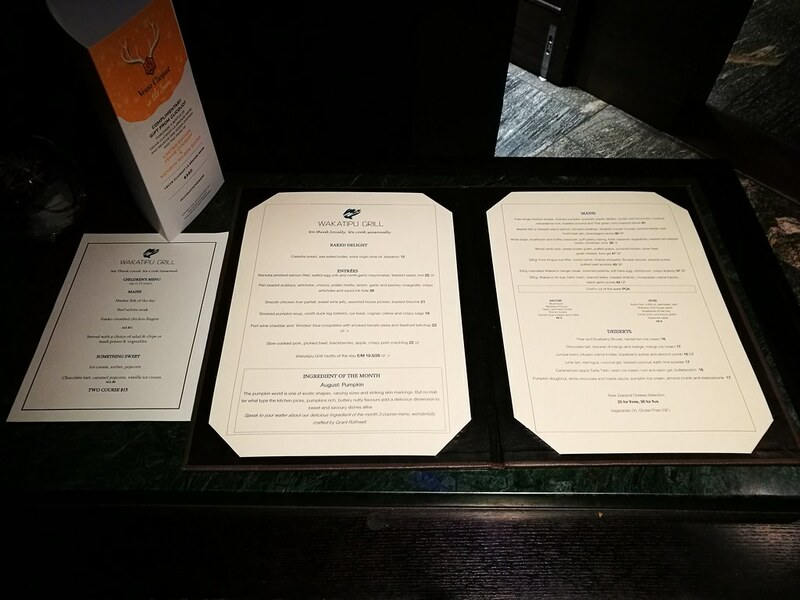 Other places to dine while staying at the Hilton or DoubleTree are the Stacks Pub which serves more casual fare and Me&Mee, an Asian noodle joint, both of which allows guests to charge the bill to their room whether they are staying at either properties. 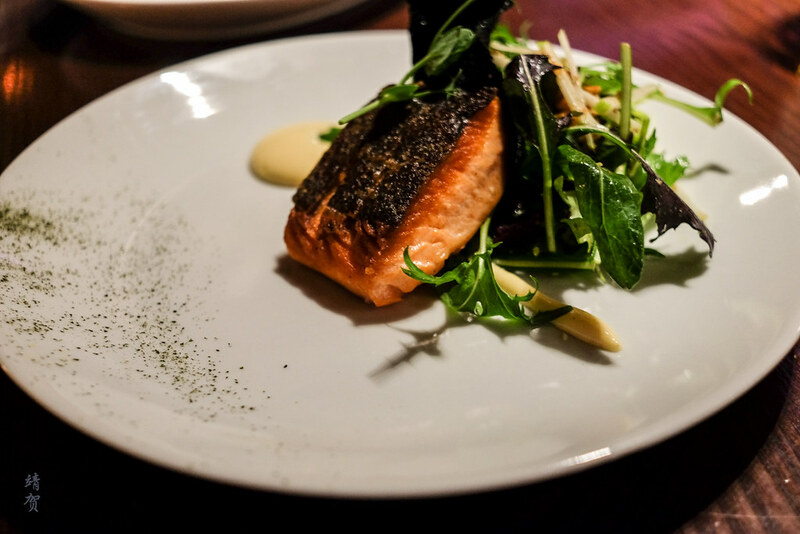 Some of the dishes that we ordered includes the Manuka smoked salmon fillet for appetizers though it can certainly substitute for a main course for light eaters. The salmon fillet has no taste of the honey at all and felt like a normal seared salmon so it was disappointing. Another appetizer we tried was the pan seared scallops which was fresh and delicious, so I would recommend this to diners rather than the smoked salmon. For the main course, my friend chose a fish dish on both occasion. On one of the days, he went for the market fish which was a white fish though I have forgotten the variety and then the salmon on another stay. Based on his recommendation, the salmon was better though they were nothing extraordinary. I went for beef on both dinners, picking the Wakanui rib-eye one time and a special prime rib steak for another time. 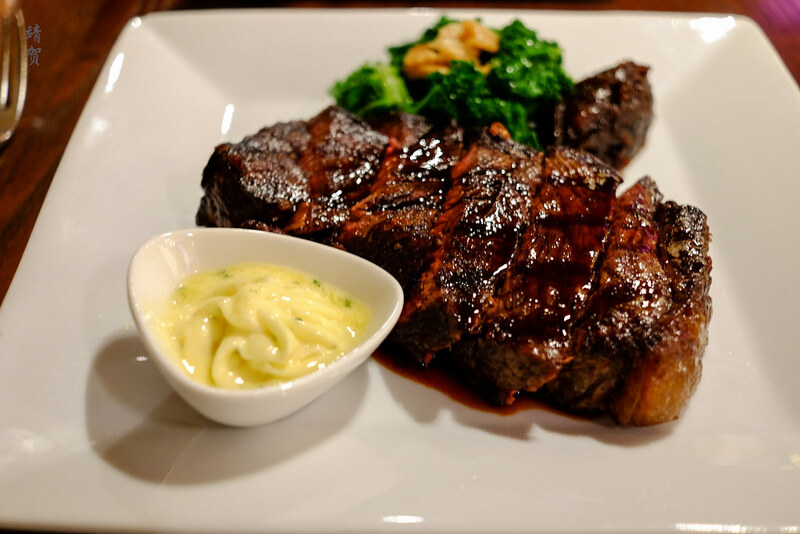 I thought I prefer the Wakanui rib-eye better as it was more juicy than the prime rib steak. Both times the steak was grilled perfectly to a medium and with the assorted vegetables, I enjoyed both steaks. 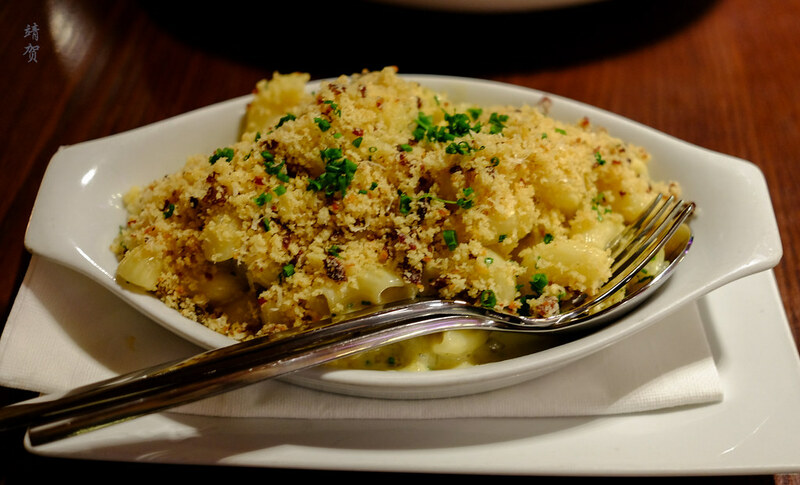 For the side dishes, we shared an onion and bacon gratin though it turns out to be like a mac and cheese. Still tasty but a bit heavy after a main course of steak for dinner. Diners here would be full with a main course each and sharing an entree and dessert. Even then, we did not have dessert on both times we dined here for dinner as we had drink vouchers for complimentary house wines by the bar on the lobby of the Hilton Hotel. Guests should be reminded that there are no other dining spots aside from the Wakatipu Grill, Stacks Pub and Me&Mee due to the more remote location. While adequate, I had a vary bad service experience at the Wakatipu Grill on one of the nights we dined there. The waitress serving our table was plainly uninterested in working and our food took a long time to come out. Drink refills had to be asked for several times and the restaurant was not even busy. 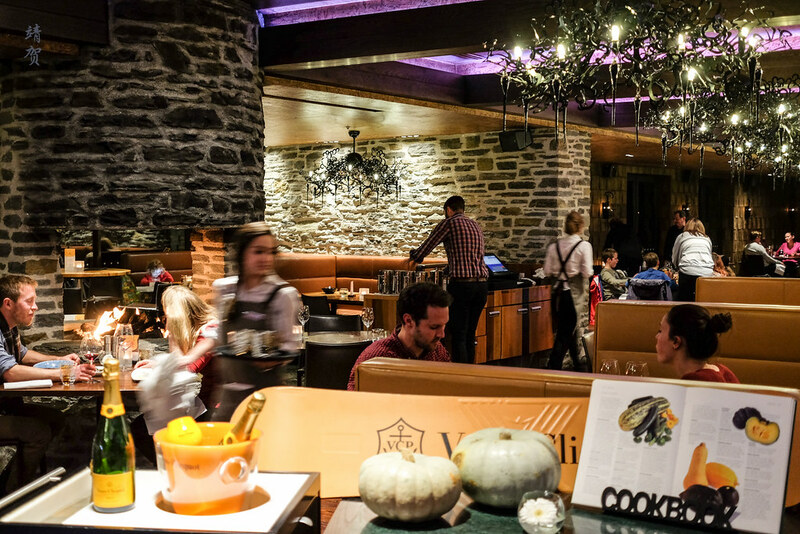 It should be noted that even during the low season, the restaurant can be full so reservations to dine at Wakatipu Grill is highly recommended since they do not seem to prioritize hotel guests. 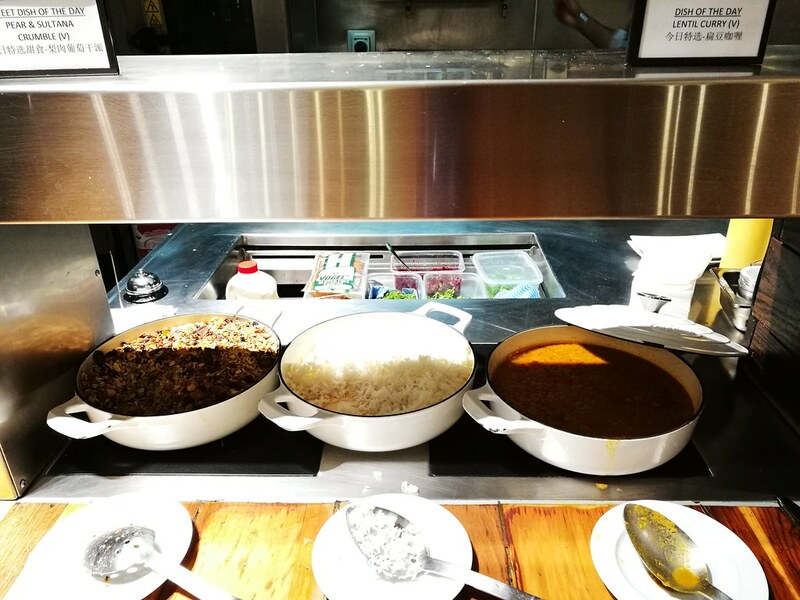 Overall, the food was good and comparable to other restaurants we tried in Queenstown and Wanaka so I would rate the dining experience at the DoubleTree and Hilton in Queenstown as above average.